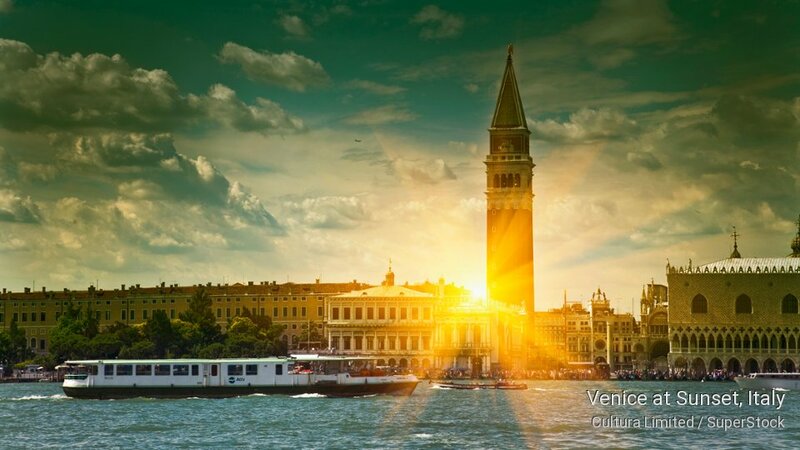 In case you have the opportunity to visit the beautiful Venice, here are some fun, interesting facts about the city. 1) Venice is made up of a collection of approximately 115 tiny islands. 2. There are 400+ pedestrian footbridges spanning the canals 3. Venice has about 150 canals.